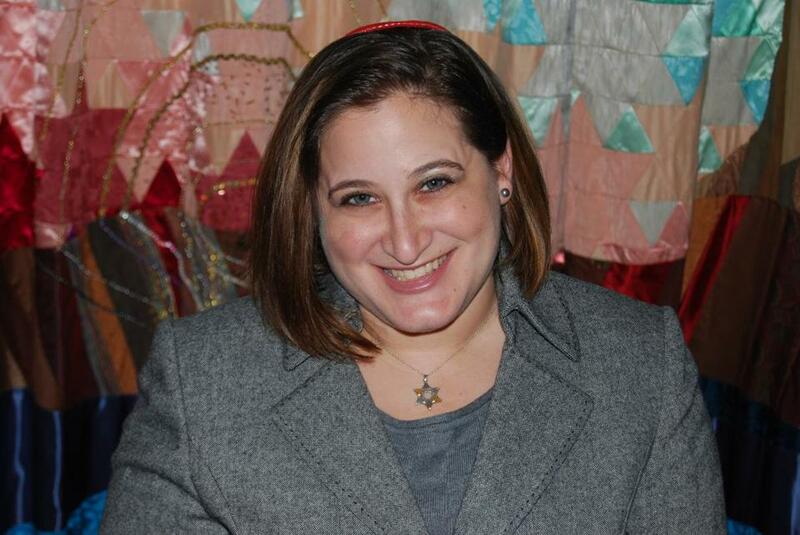 Rabbi Emma Gottlieb will shave her head to help raise money for research into childhood cancer. In what she called “the scariest sermon I’ve ever written,” Rabbi Emma Gottlieb told her congregants at Temple Beth David in Canton that she plans to go bald for a cause. Gottlieb will sacrifice her shoulder-length chestnut tresses when she joins more than 70 other rabbis — men and women — in Shave for the Brave. The event aims to raise more than $180,000 for the St. Baldrick’s Foundation, which promotes research into childhood cancer. It will take place April 1 at a national conference of Reform rabbis in Chicago. The fund drive was sparked by the death last December of Samuel Sommer, an 8-year-old son of two Chicago rabbis. His mother, Phyllis, had drawn widespread attention to his battle against acute myeloid leukemia with her “Superman Sam” blog. Gottlieb, the only Boston-area rabbi so far participating, said she was particularly motivated because of the death of the son of two close friends four years ago. She said she would probably wear scarves while her hair was growing back. Steve Maas can be reached at stevenmaas@ comcast.net.